Published on 27 September 2012. 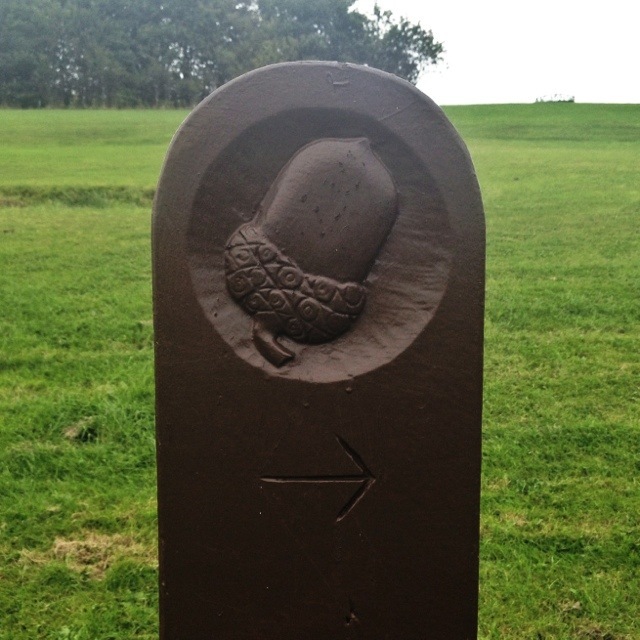 This is one of the sculptures to be found in Hebburn Riverside Park, which is not to be confused with the Tyne Riverside Country Park which I’ve shown you before. 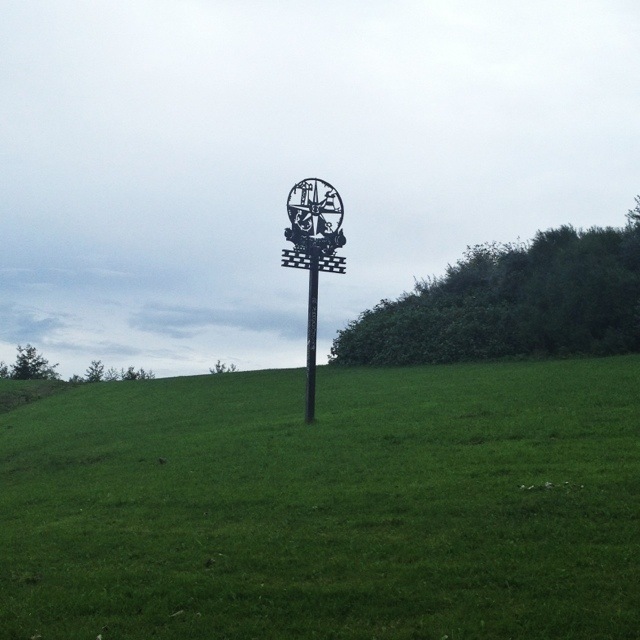 But perhaps the most famous artwork is the one I don’t have a picture of… Flash@Hebburn by Charles Quick, installed in 2009. This consists of twelve 8m columns with solar panels and blue and white LEDs on the top. These flash in patterns which reflect Hebburn’s industrial heritage, apparently. But to me, trying to attract people to a public park at dusk by promising a “Flash” just seems like a bad idea all round…! This 1,826th post was filed under: Photo-a-day 2012, Hebburn.